Corsa International is a family business located on the Avenue of Boekesteijn 4 in De Lier where they have been since June 2007. 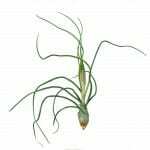 20 years ago the company was started in the heart of De Lier on Swaan Drift initially on a modest scale with the cultivation of various tropical plants and innovative concepts. Things have changed over the years and nowadays the production range is quite extensive. The company now has about 16,000 m2 of greenhouses including loading areas. 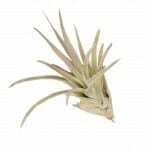 The Tillandsia family are decorative and often bizarre plants which are only found in the New World (America). 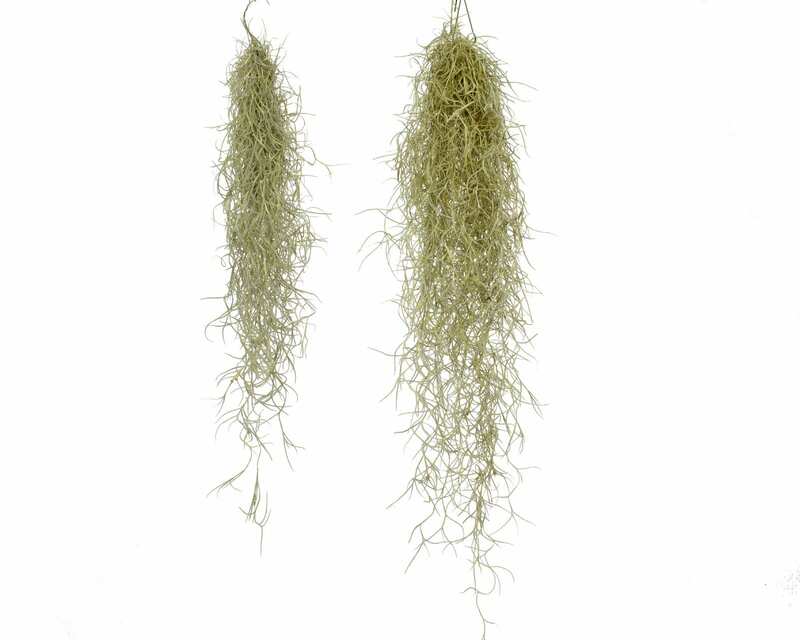 Most Tillandsias often grow with orchids on trees or cacti. 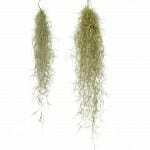 However, the parasites because of their special gift crystallize the necessary moisture and food from the air. 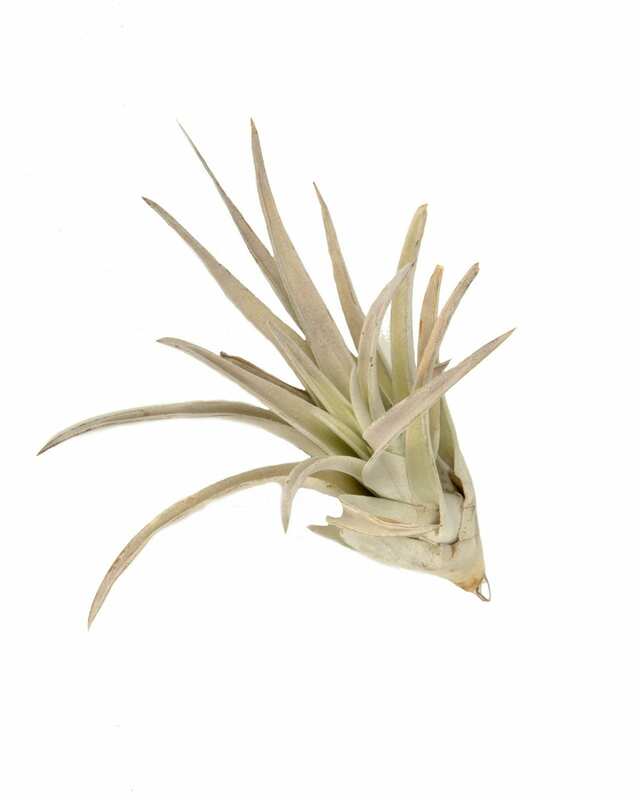 They therefore require no soil to live, what makes this Tillandsia fairly easy to maintain and perfect for selling to corporate clients. 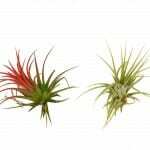 From the beginning of June to the end of September you can hang the Tillandsias outside or simply put them in partial shade. 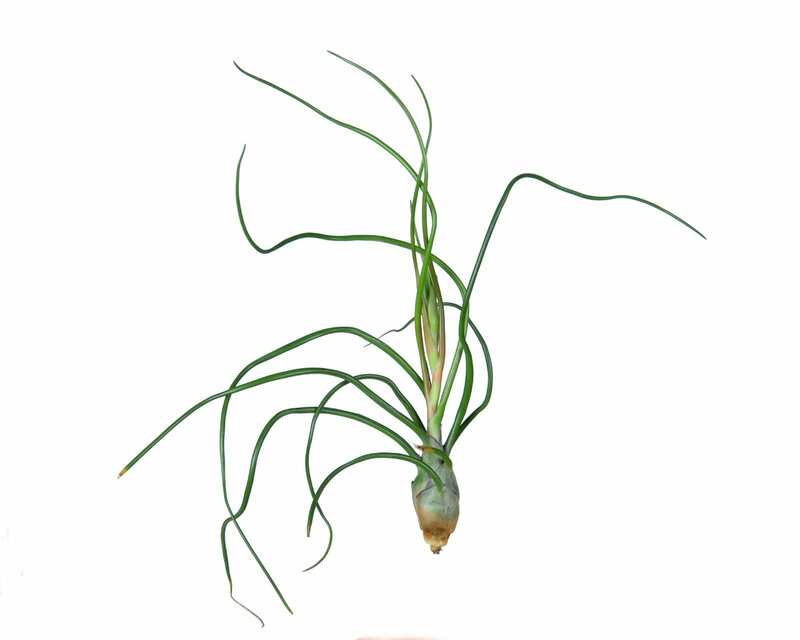 This plant is considered to be one of the strongest of plants in the world. 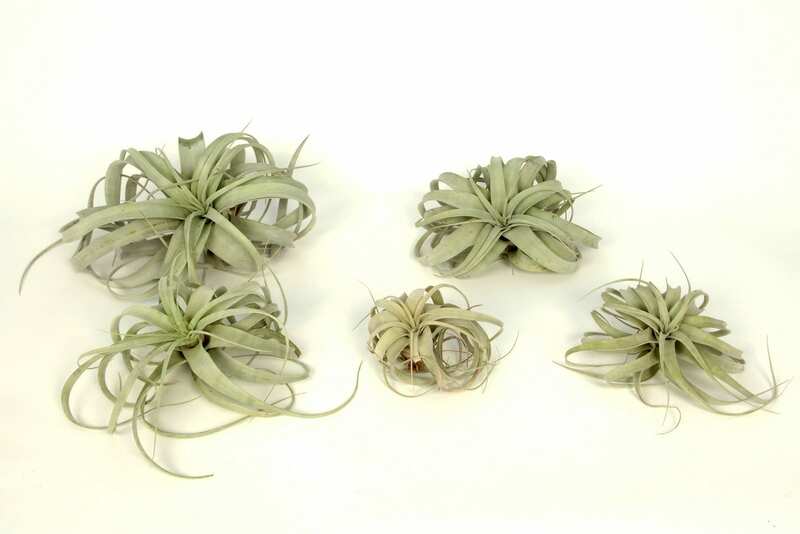 They can tolerate almost all large temperature differences from about 4 degrees C to 45 degrees C. Tillandsias fit perfectly as decoration, even in the most modern interiors. 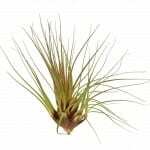 Moreover, the Tillandsia is an environmentally friendly plant. 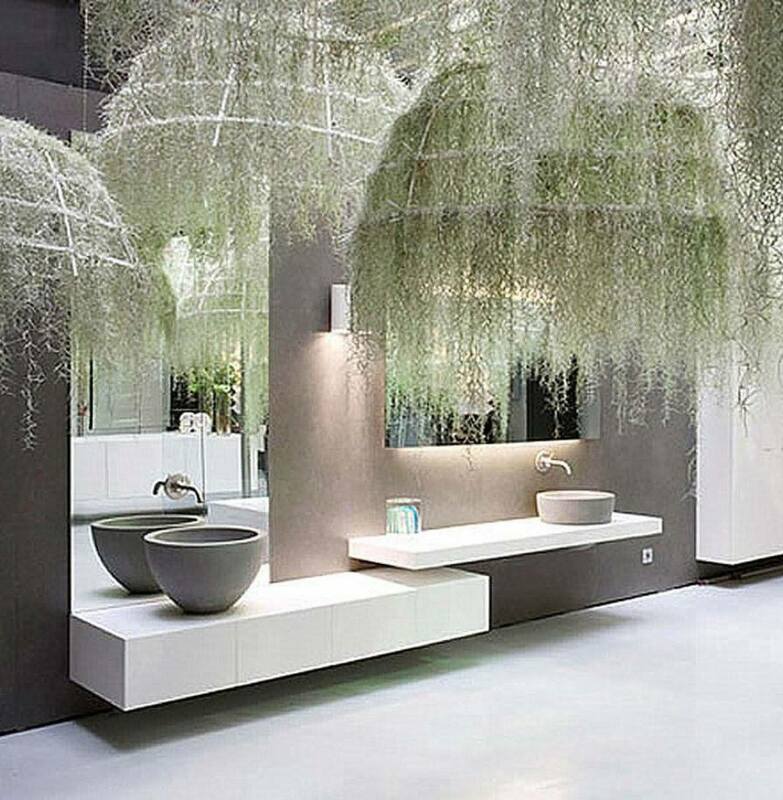 It is not sprayed with pesticides. 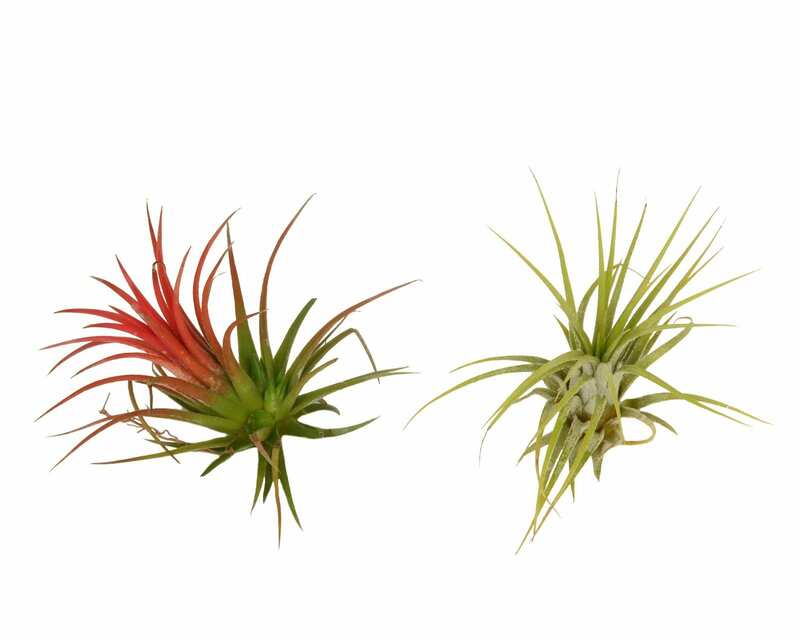 Just one maintenance tip: twice weekly spraying with water! 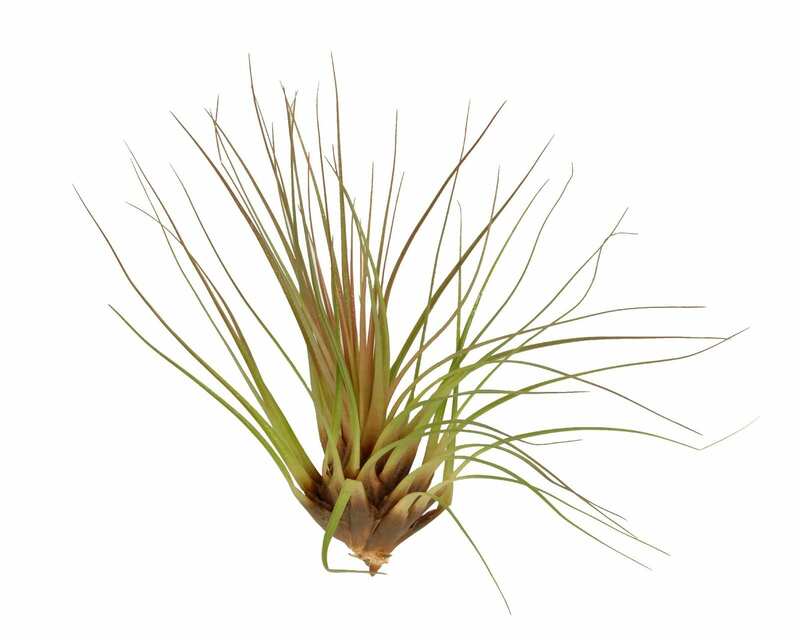 Corsa Plant are a very forward thinking company and they have recently launched their own webshop where you can you can easily register and order Tillandsia products at www.tillandsiawebshop.com with shipment and delivery to more than 35 countries.